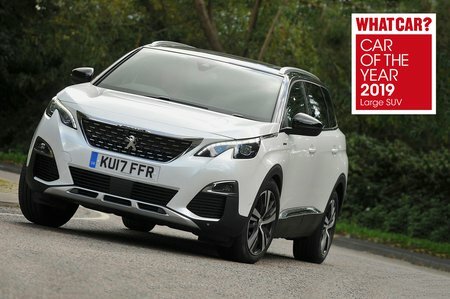 Peugeot 5008 1.5 BlueHDi Review and Deals 2019 | What Car? The 1.5-litre diesel has 129bhp and copes fine with everyday family use, while keeping running costs low. It's the pick of the diesel models.